We are committed to providing the best training and education to our Organic community and teachers. Join in on one of our trainings to deepen your understanding of yoga and to become a part of a unique and inspiring community of students and teachers. We are excited to announce our partnership with the Twin Cities Yoga Collective to offer the Yoga Alliance approved teacher trainings. 200-hour trainings are designed to start you on your journey of teaching. Find your voice and learn to lead others in the ancient practice of yoga. 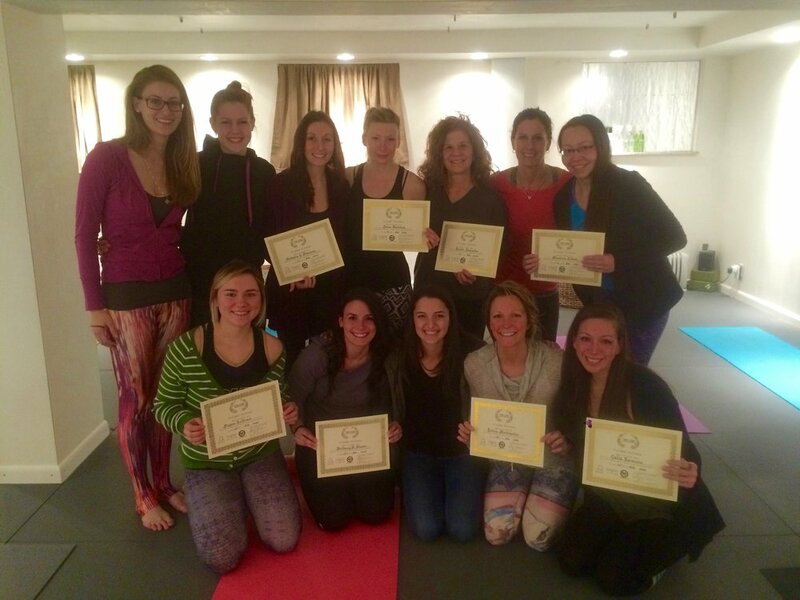 300-hour trainings welcome currently trained RYT-200's to refine their teaching methods, deepen their understanding of yogic philosophy and to continue finding their niche in the yoga community.